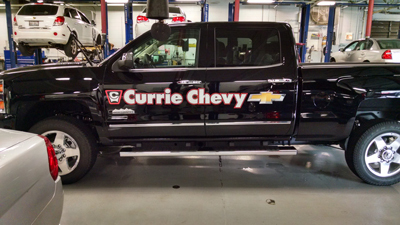 After the signage on a brick and mortar business, few things can impact the marketing of a small business more than the way their business is presented on it’s vehicles. It’s truly one of the small one time expenses that pays big time dividends month after month, year after year. 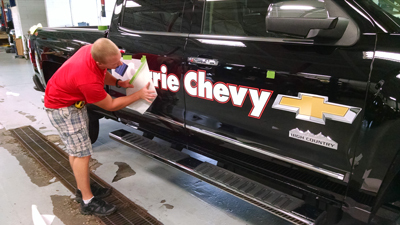 Vehicle Wraps are a great way to garner attention and literally take your message on the road. 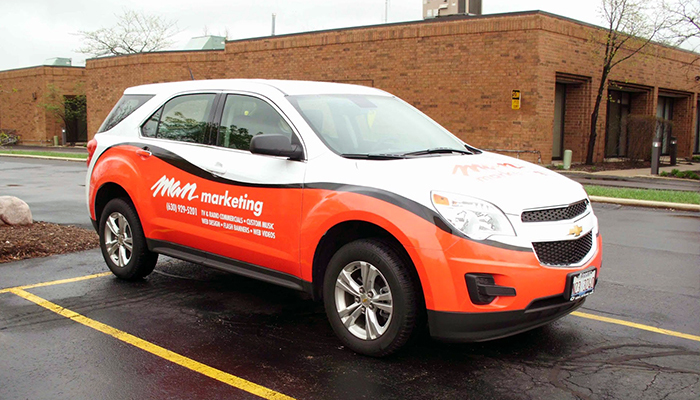 MAN Marketing has designed and installed dozens of vehicles wraps for nearly every kind of business out there. 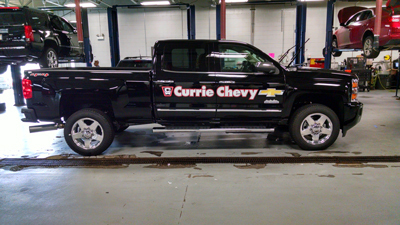 Whether it’s a delivery truck or a parade car, we can make your vehicle present a memorable message. 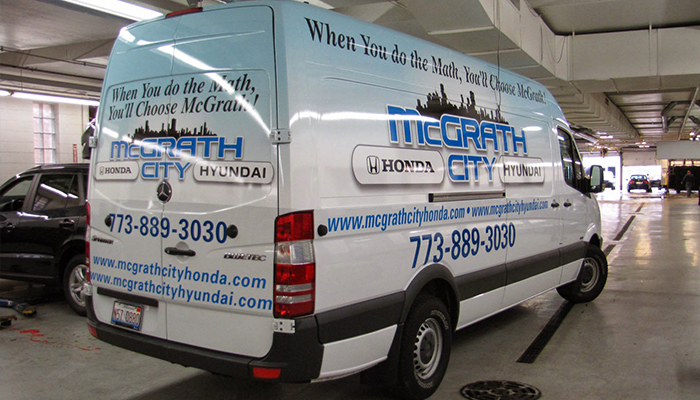 Contact us to turn your corporate vehicles into rolling billboards today.